Your single source of information for stage race events. 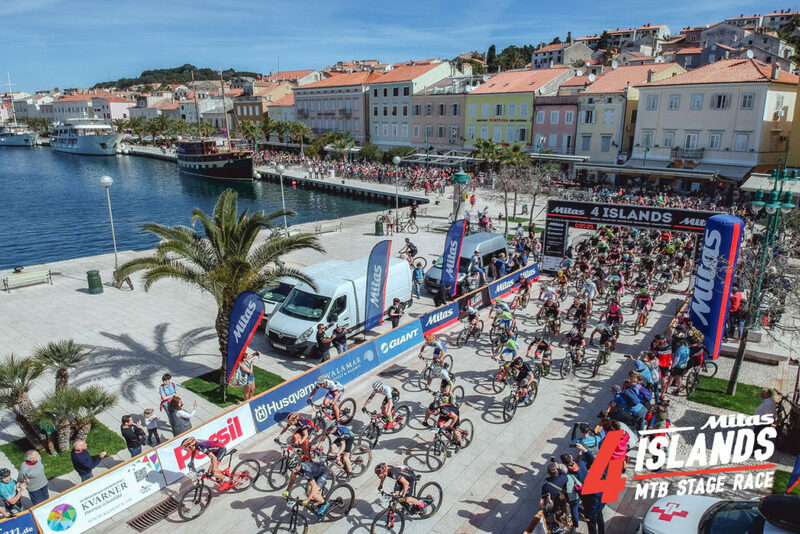 5th edition of Mitas 4 Islands – the most important race in Croatia and wider. 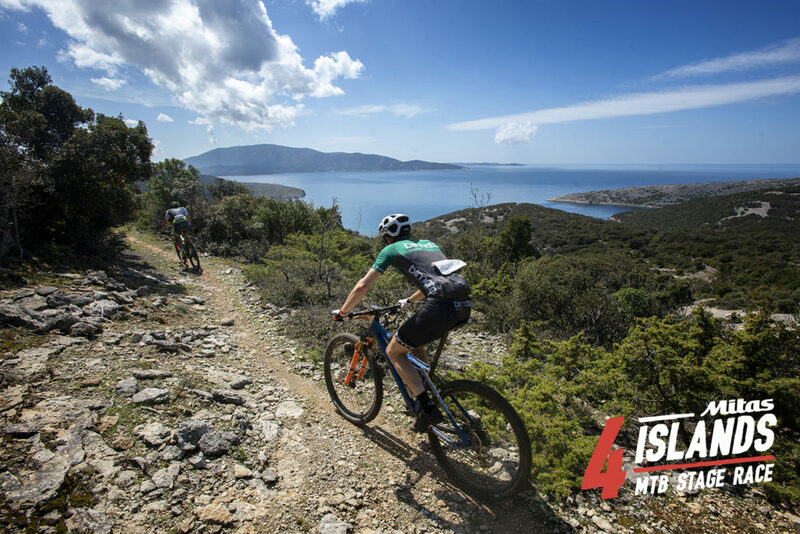 Combination of authentic locations and top service level offered by organisers makes this race an outstanding event in the mountain biking world, race that has already been experienced by riders from 33 countries around the globe. Generally medium warm, possibility to ride in short sleeves in case of nice weather. In another hand windy or short periods of rain are also possibility. 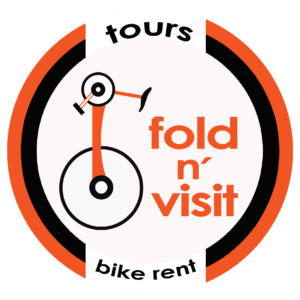 NOTE: price is per participant (1 rider) Please check our official web site: Packages and prices and find the details for each package. Karel, severočeský hasič a skvělý biker, nazval letošní Mitas 4Islands jako „Cape Epic pro pracující“. Pravdou je, že tenhle náš Karel v Africe nikdy nezávodil, ale svým výrokem je opravdu hodně blízko pravdě. 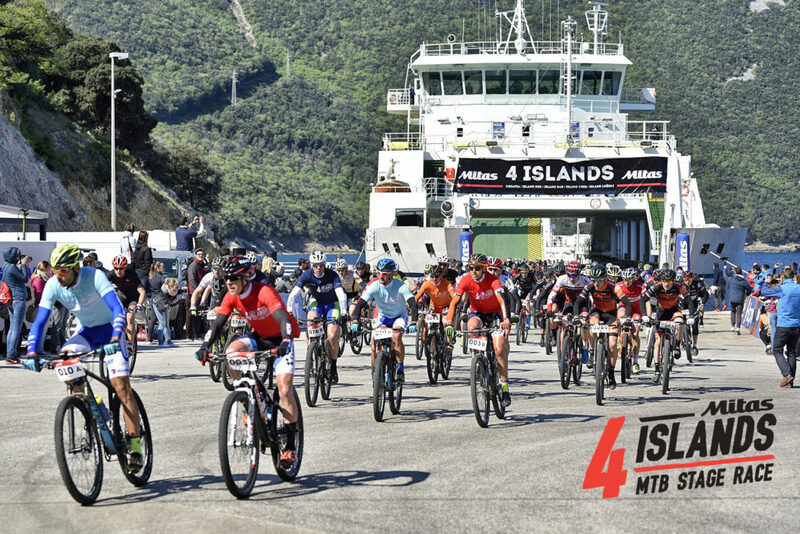 Karel, a North Bohemian firefighter and a great biker, called this year's Mitas 4Islands as "Cape Epic for the Workers". The truth is that this Charles in Africa has never ruled, but his statement is really close to the truth. Stageraces.com Your single source of information for stage race events.